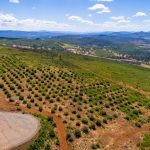 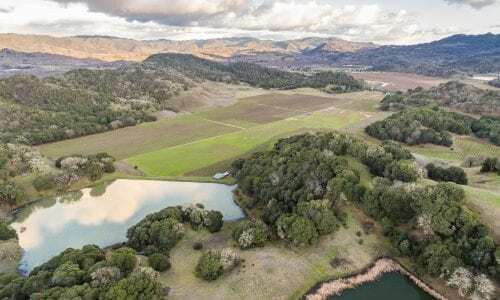 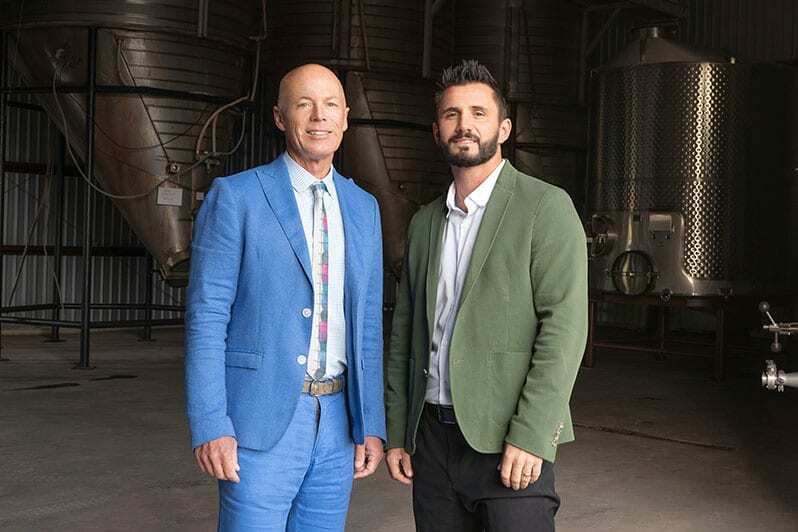 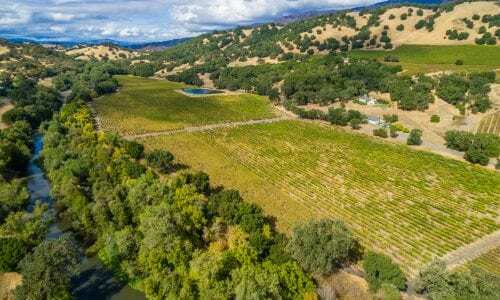 Just minutes from Napa Valley in Lake County which enjoys the cleanest air in California and the brightest red volcanic soils that attract vintners who claim this is the next hot spot for vineyards that produce truly big reds. 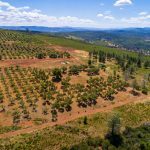 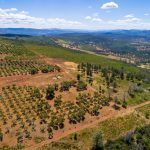 The fruit from these volcanic sites are entering some of Napa’s premier Bordeaux wine programs. 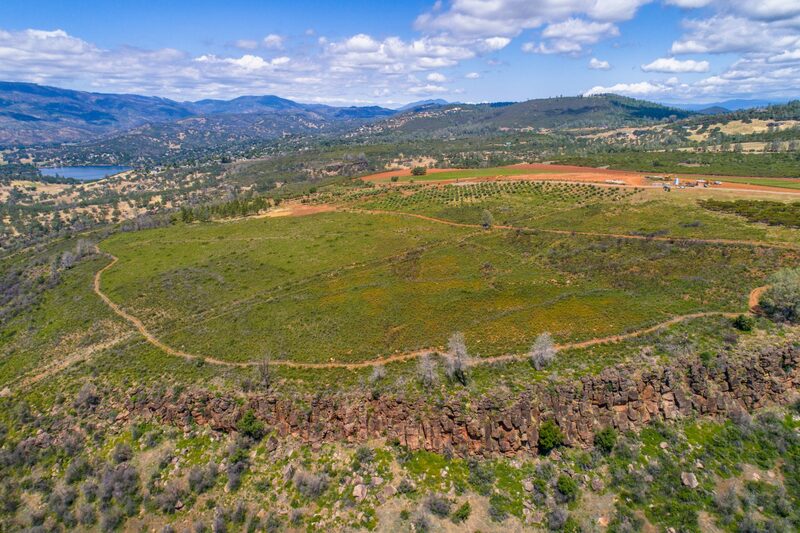 With pricing for Cabernet in some cases approaching $3K/ton it’s no wonder why Lake County’s hillside sites are demanding more attention. 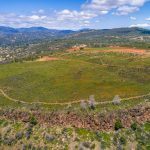 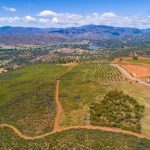 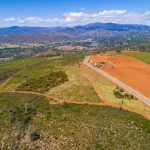 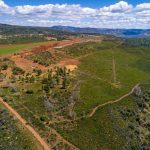 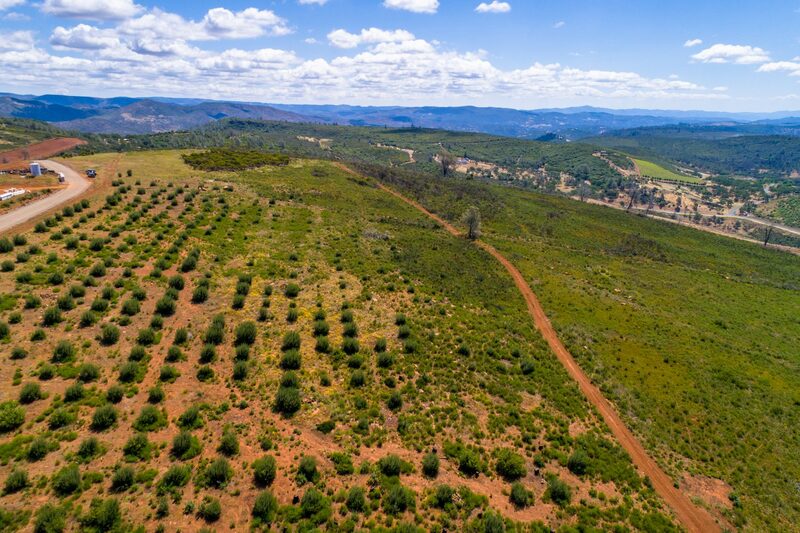 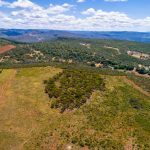 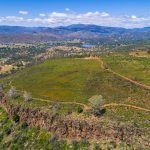 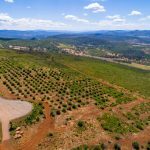 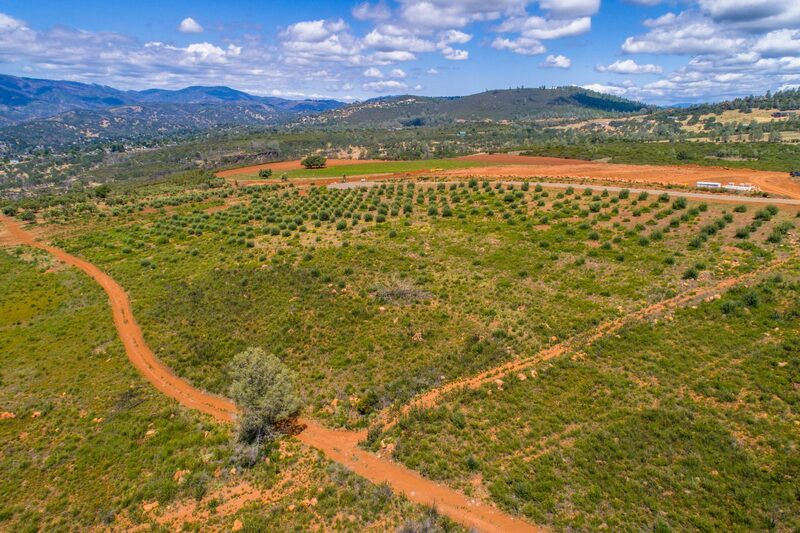 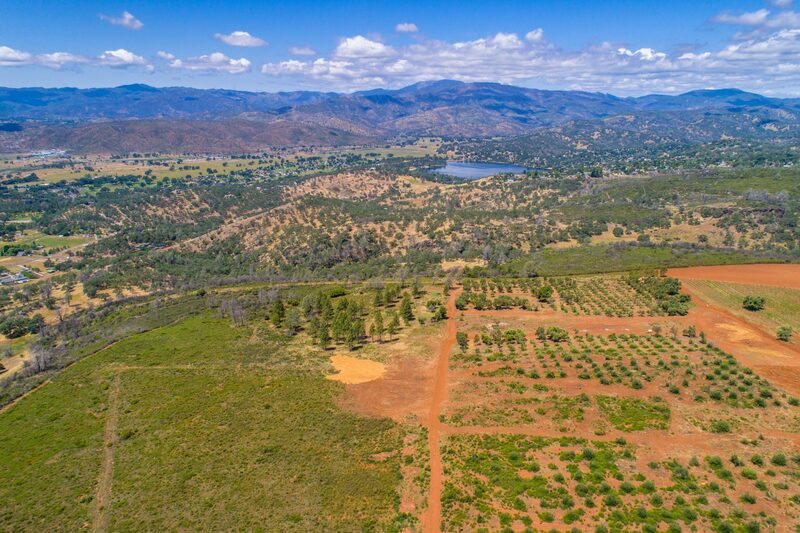 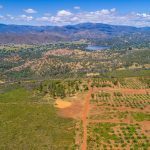 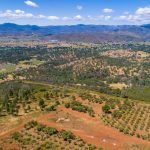 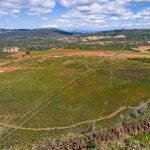 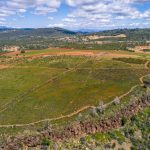 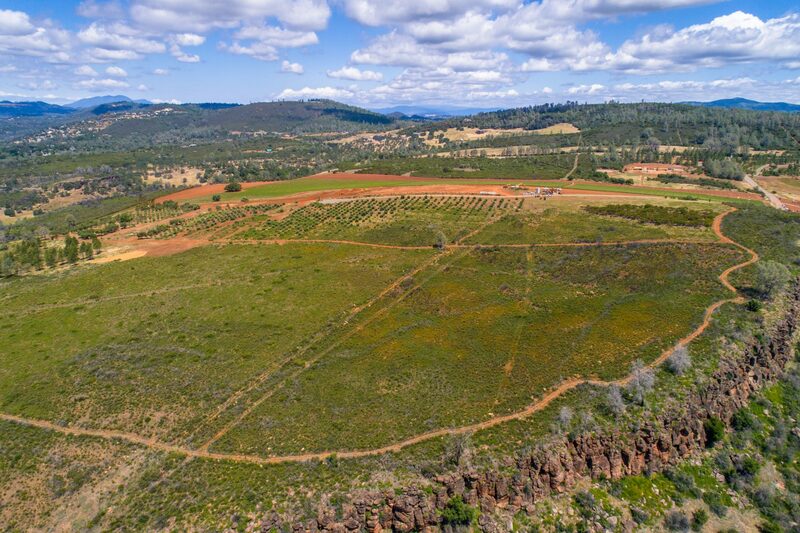 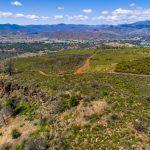 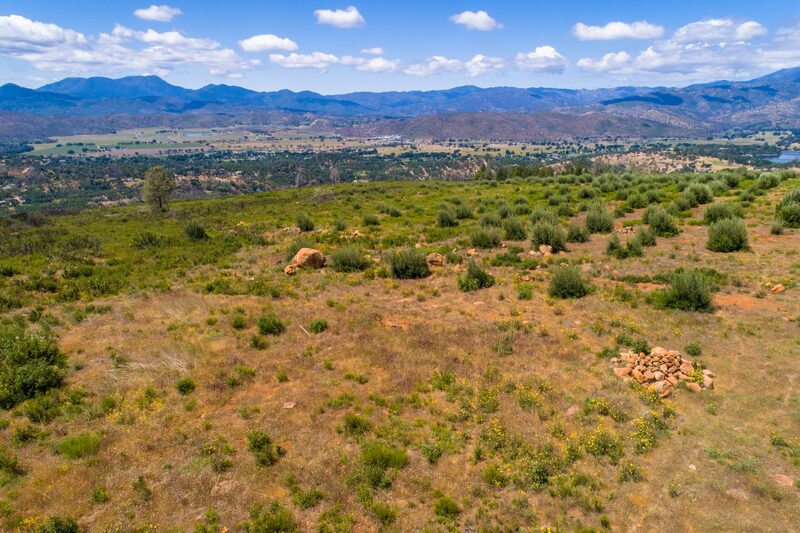 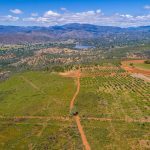 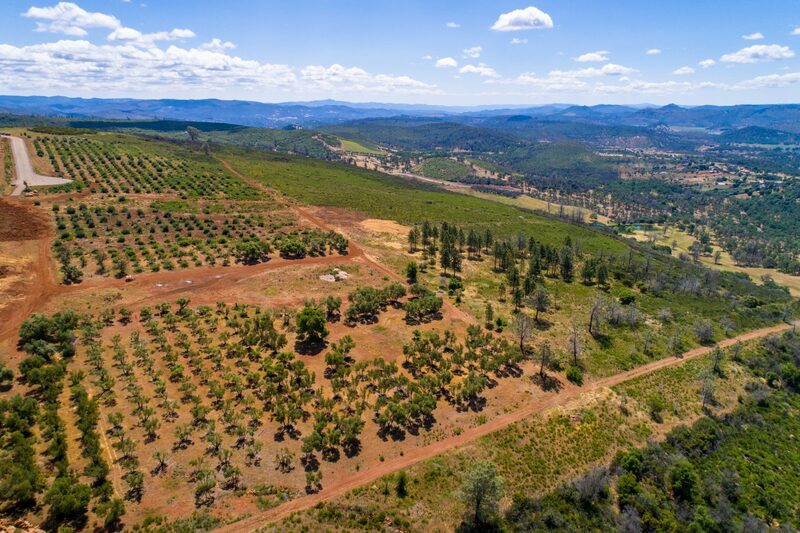 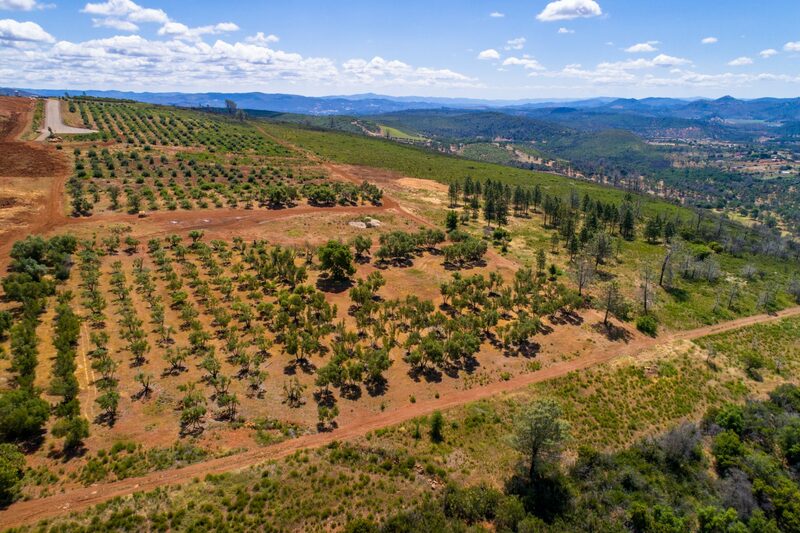 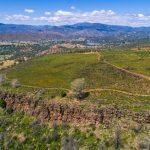 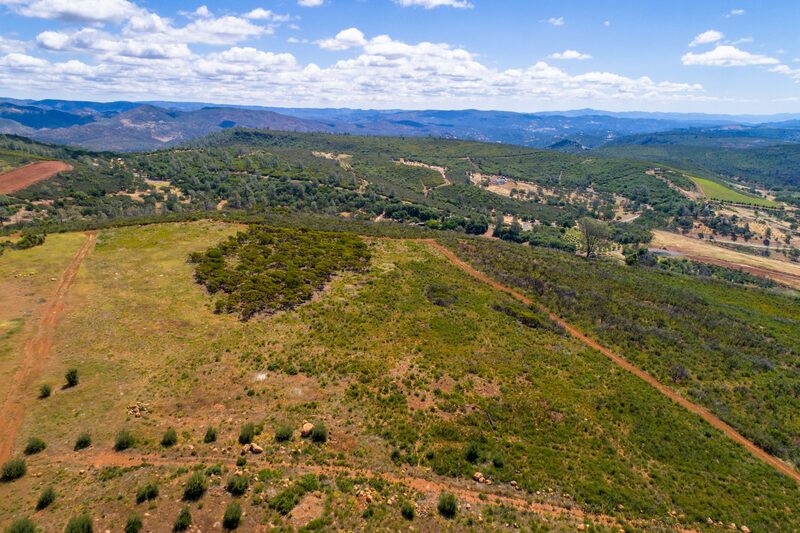 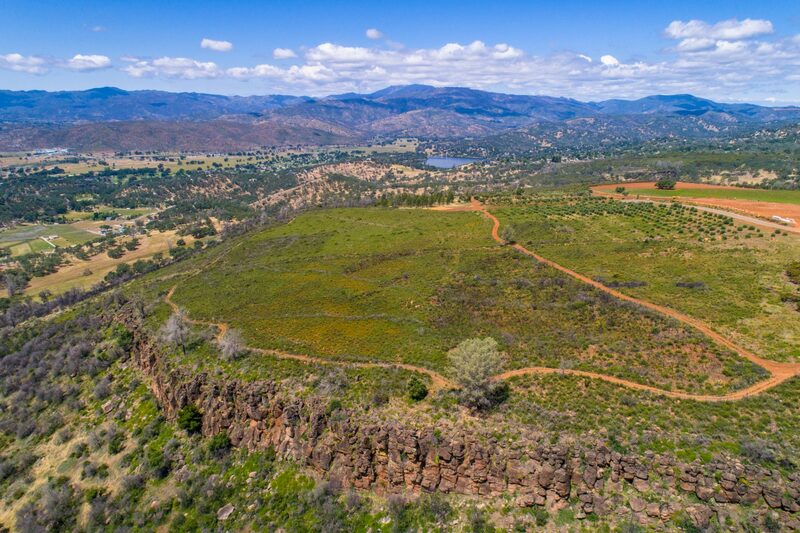 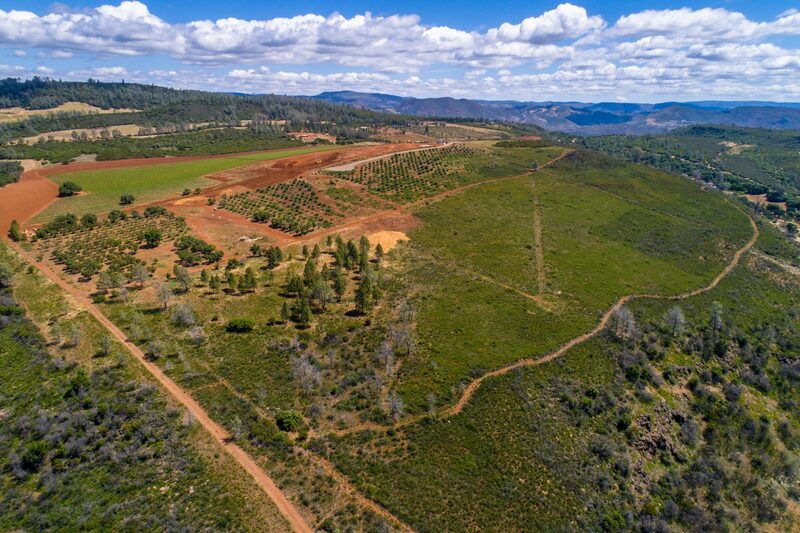 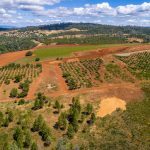 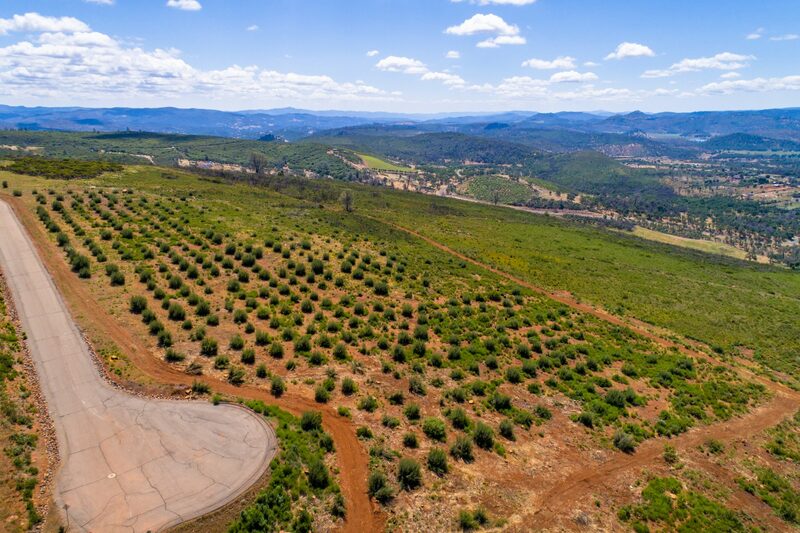 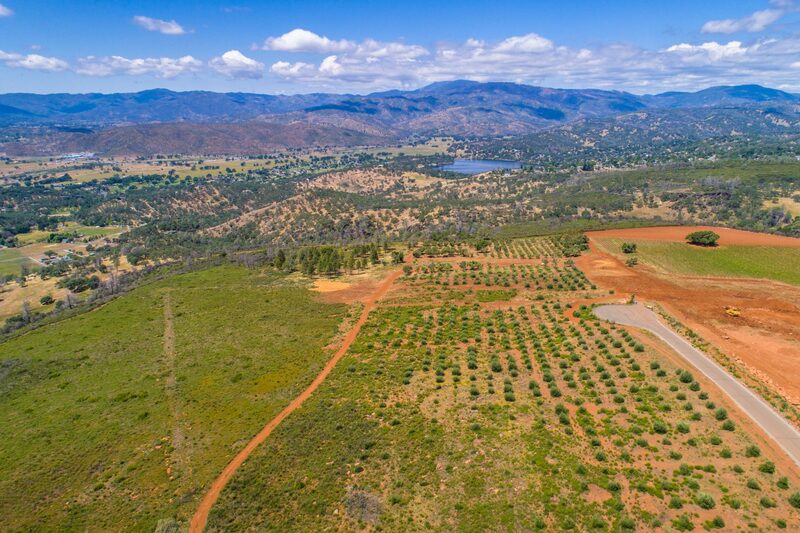 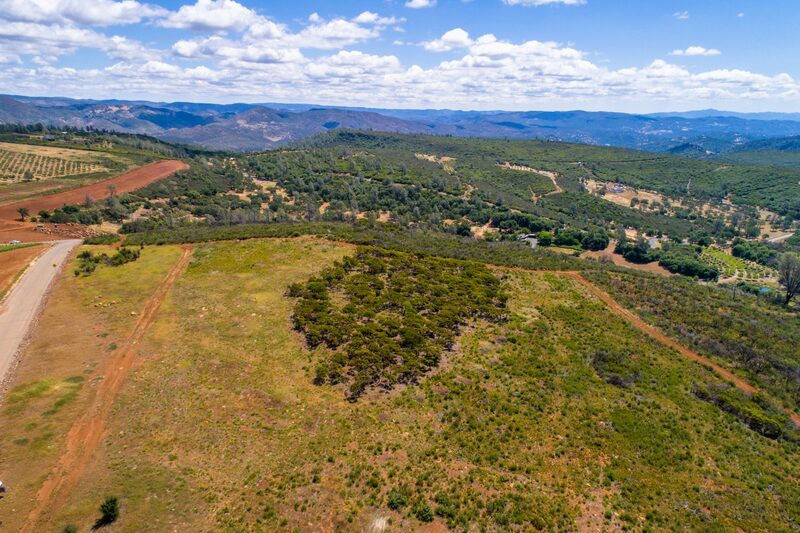 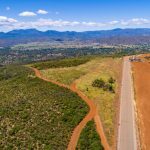 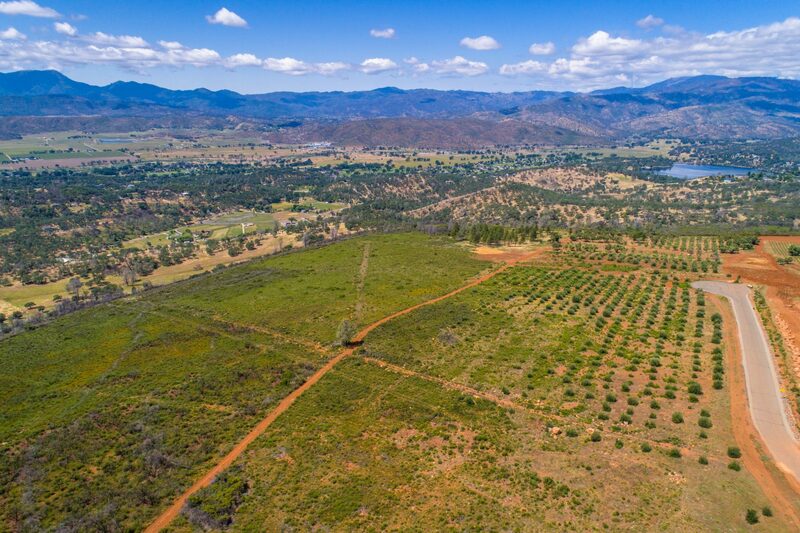 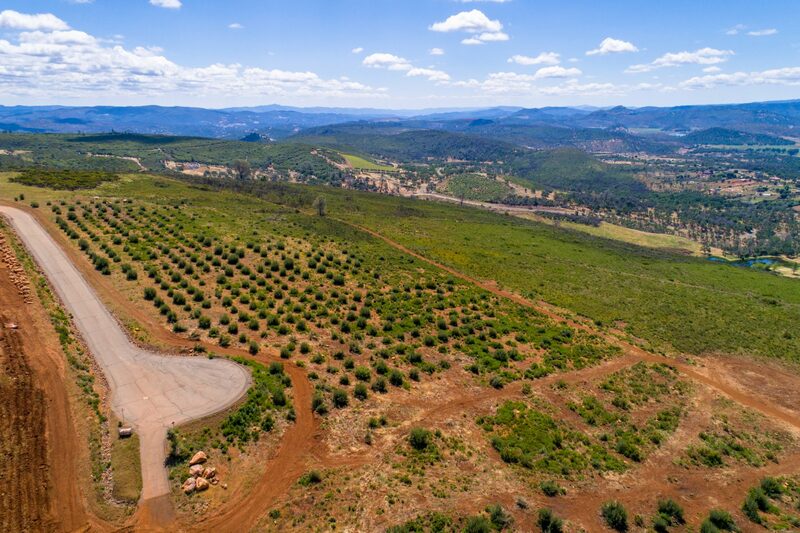 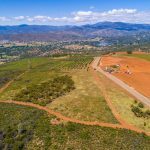 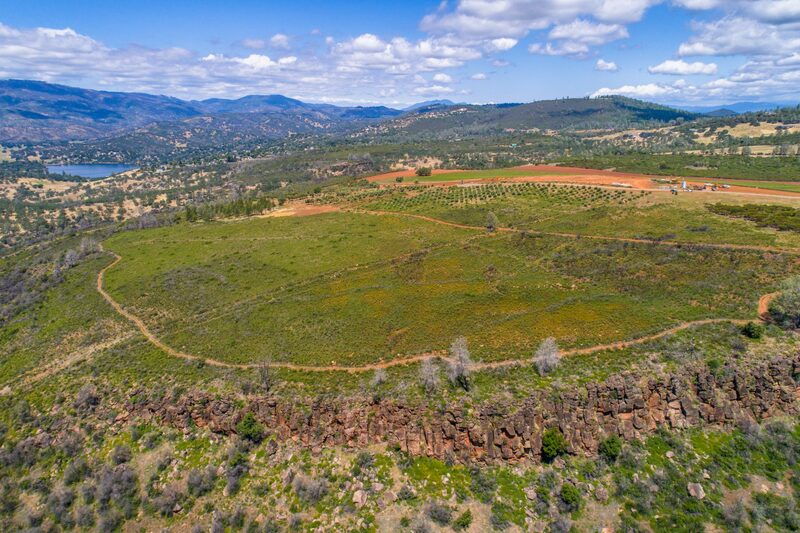 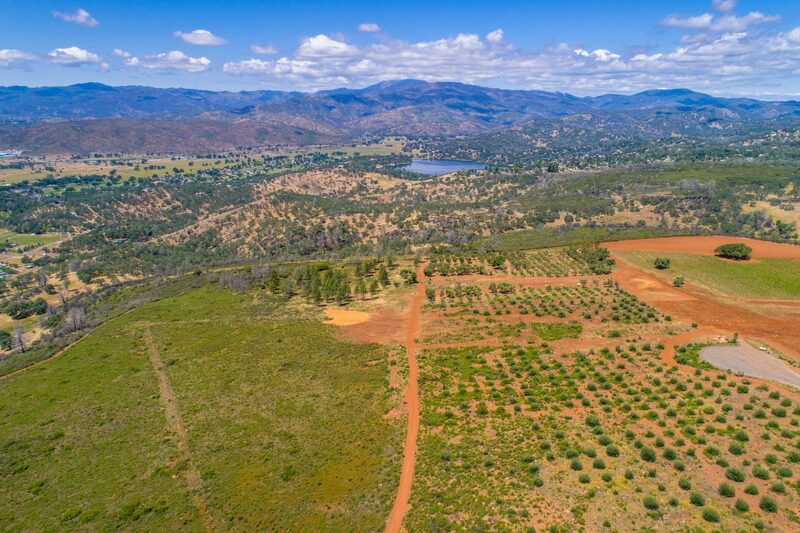 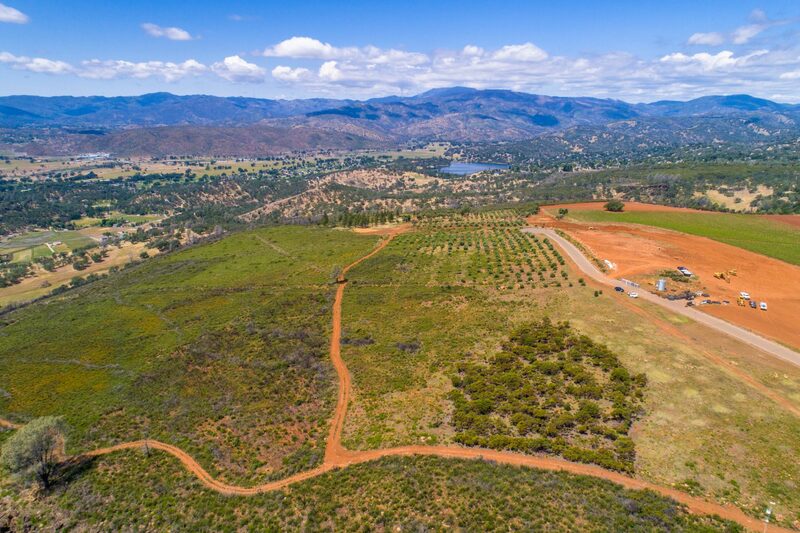 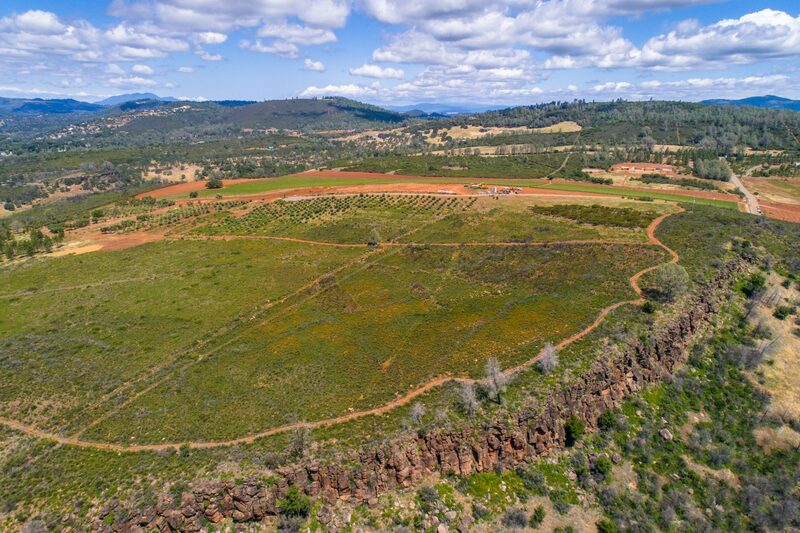 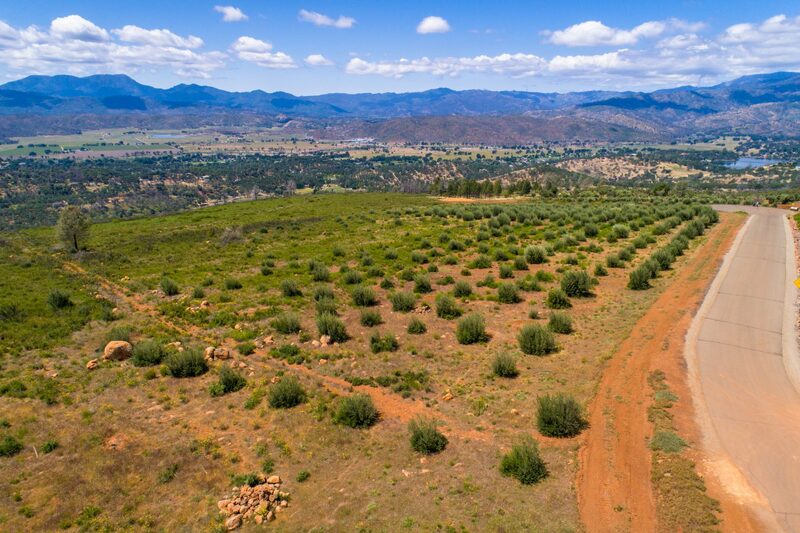 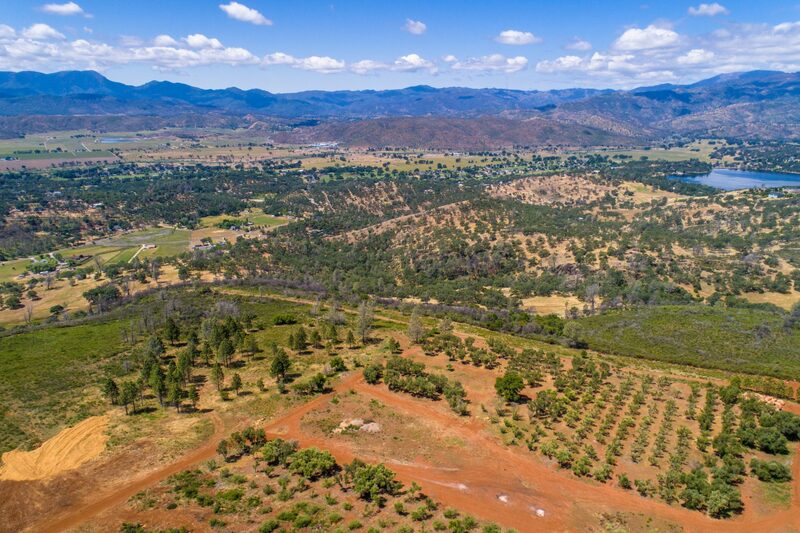 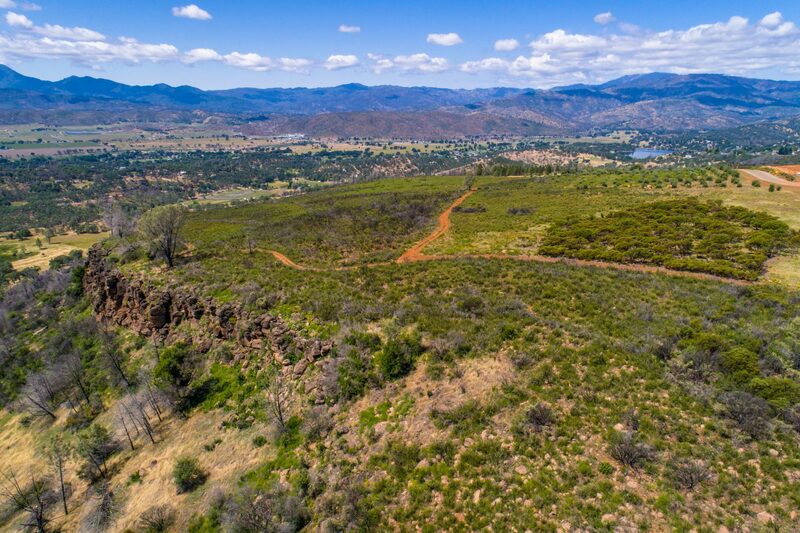 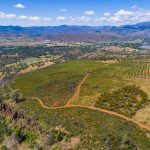 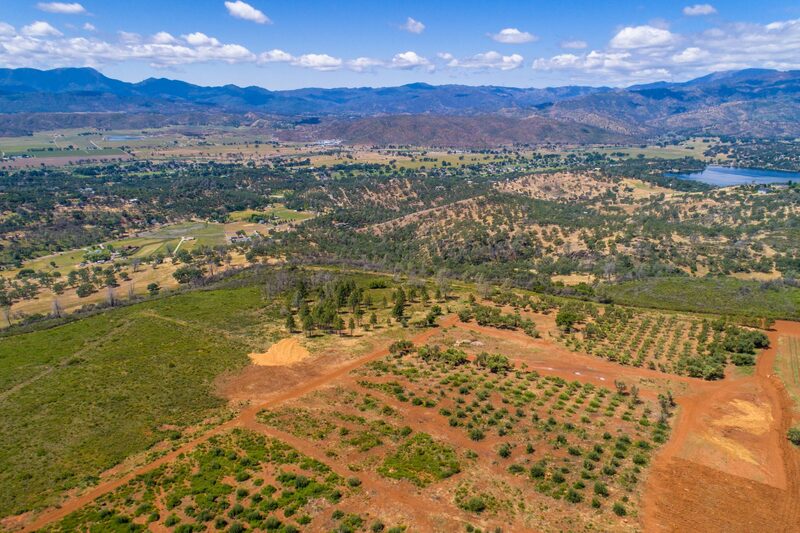 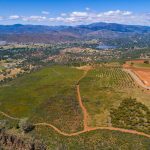 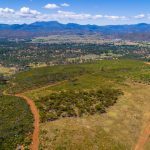 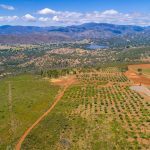 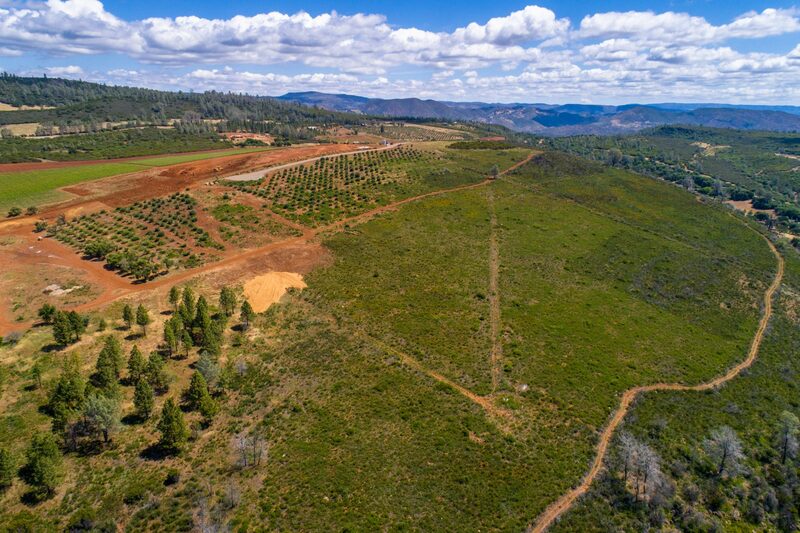 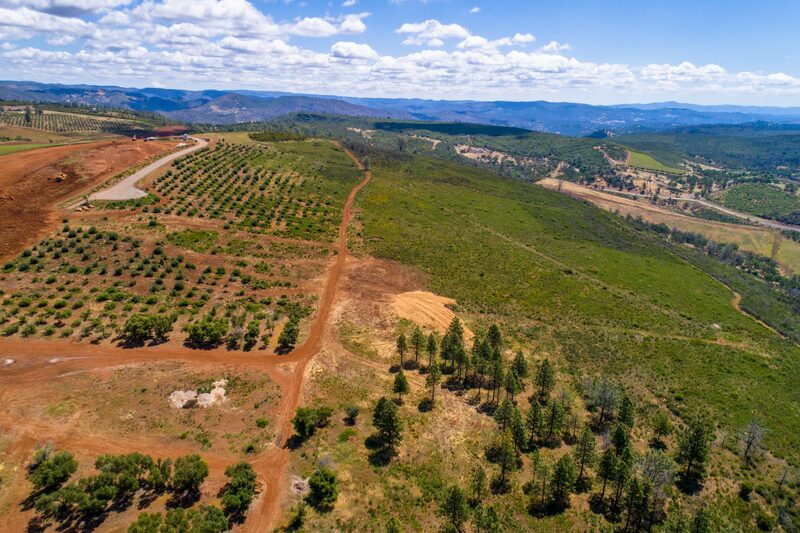 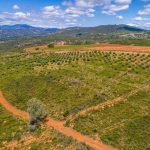 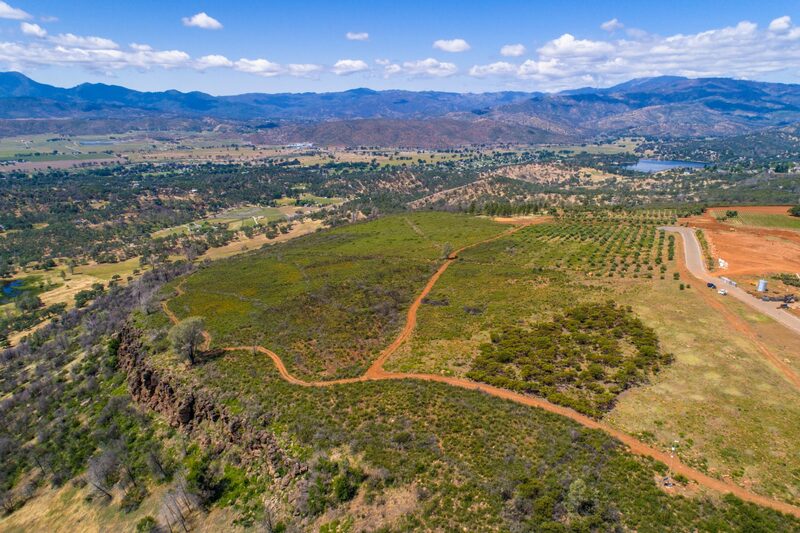 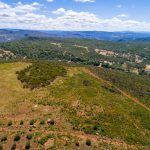 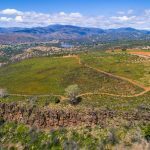 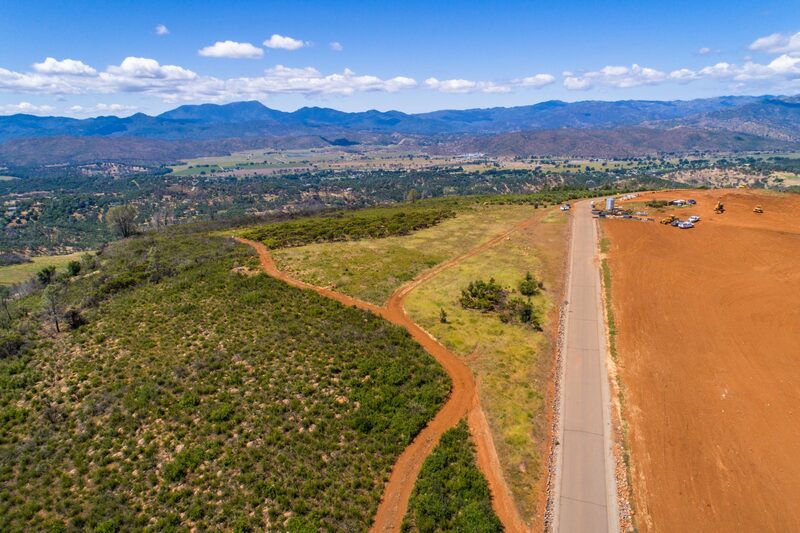 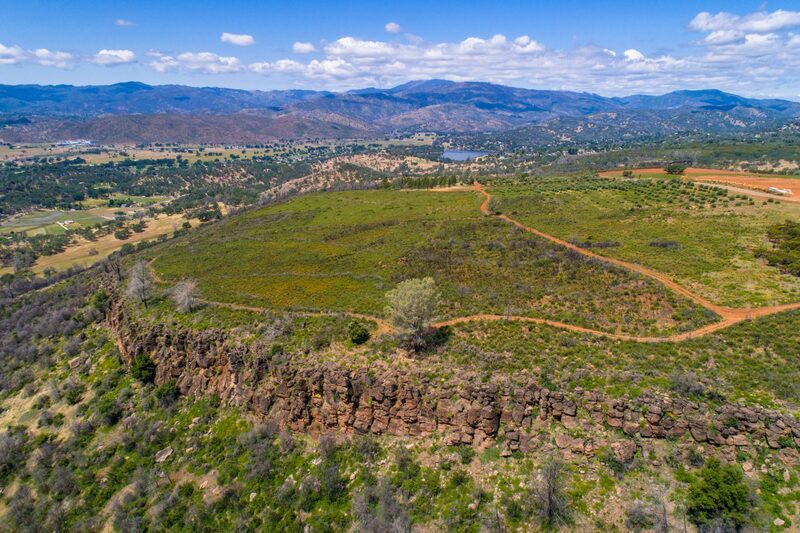 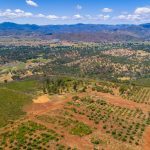 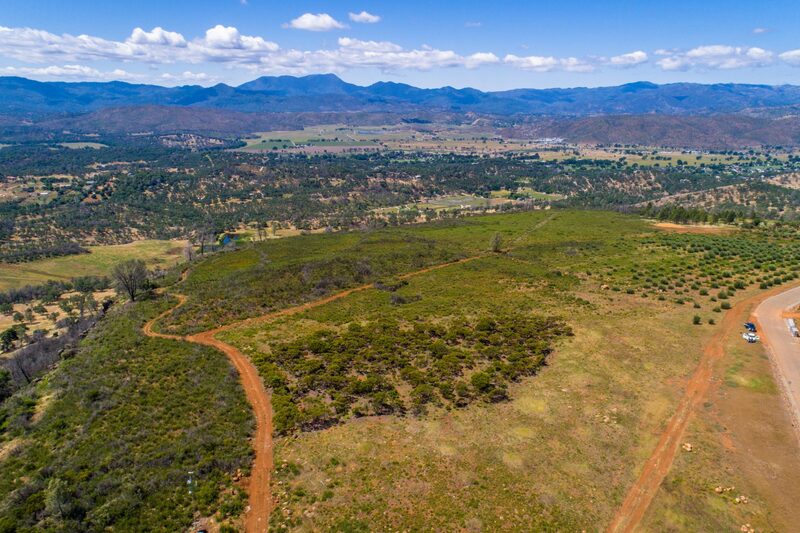 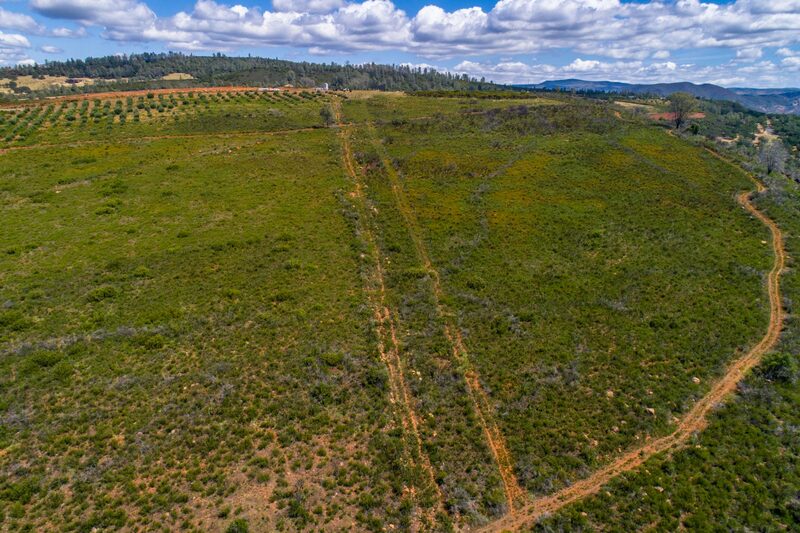 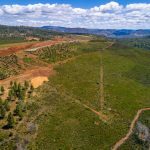 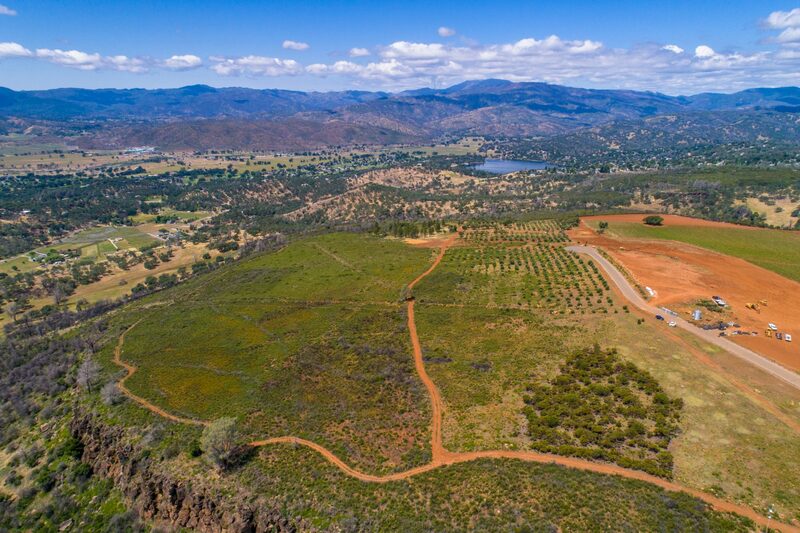 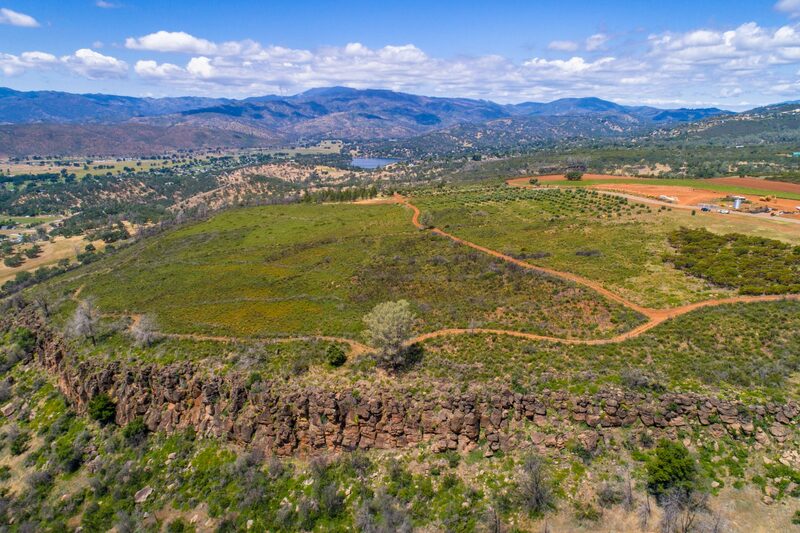 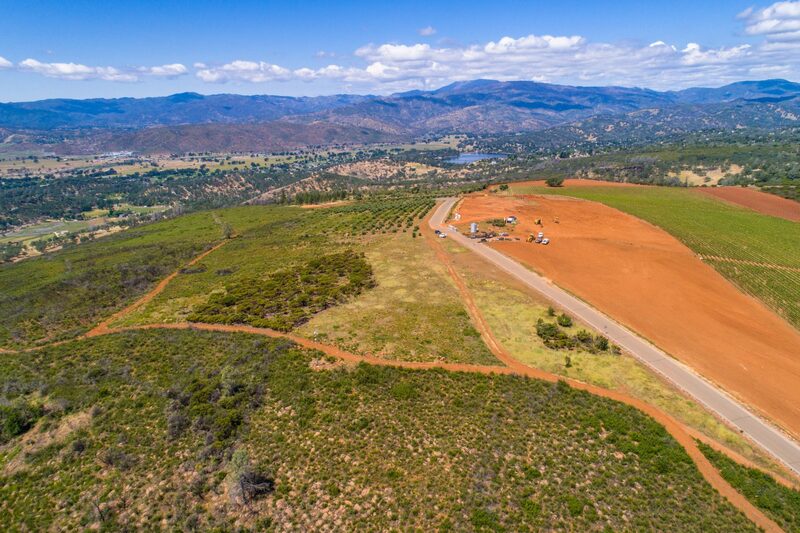 This 60+/- acre vineyard development opportunity consists of 3 legal 20+/- acre parcels, mostly level to slightly rolling topography, deep red volcanic soil and is bordered to the north by one of Lake County’s finest hillside vineyards (currently under expansion). 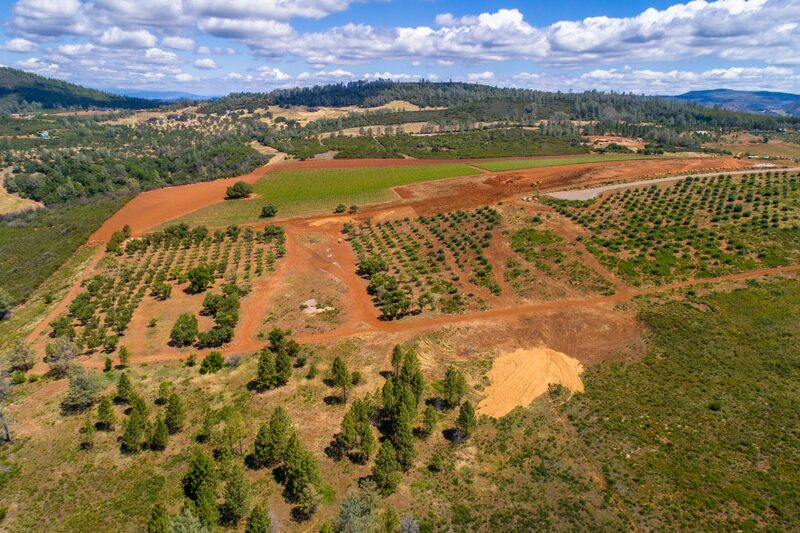 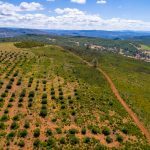 Most of the property is plantable (approx 55+/- acres). 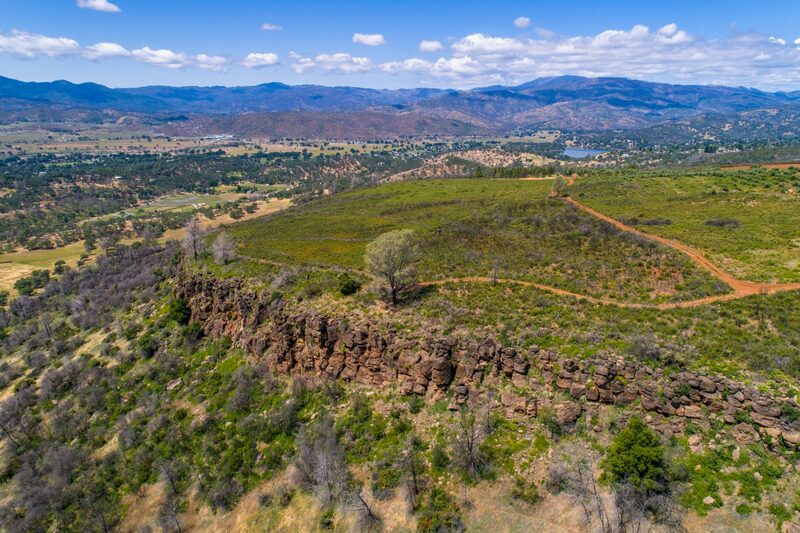 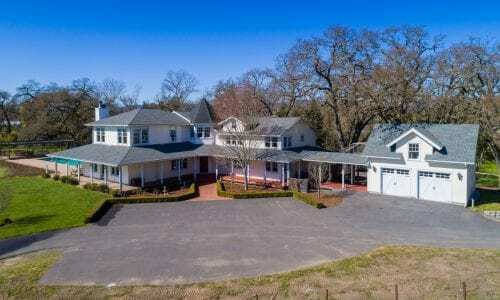 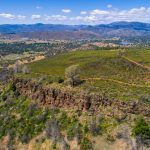 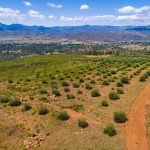 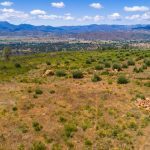 This foothold into Rim Rock includes end-of-the-road privacy, dramatic mountain vistas and valley views, an ancient olive grove and bordered by the Rim Rock cliffs to the south. 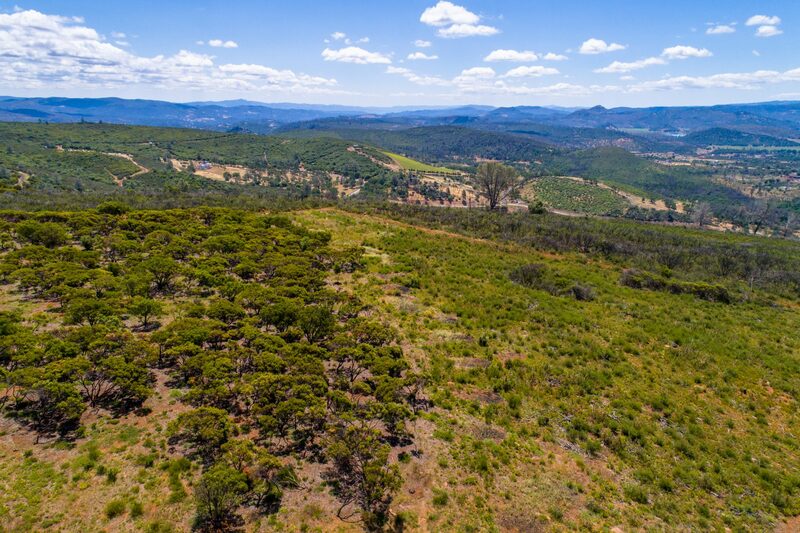 This mountain bench is almost entirely plantable (under 15% slope). 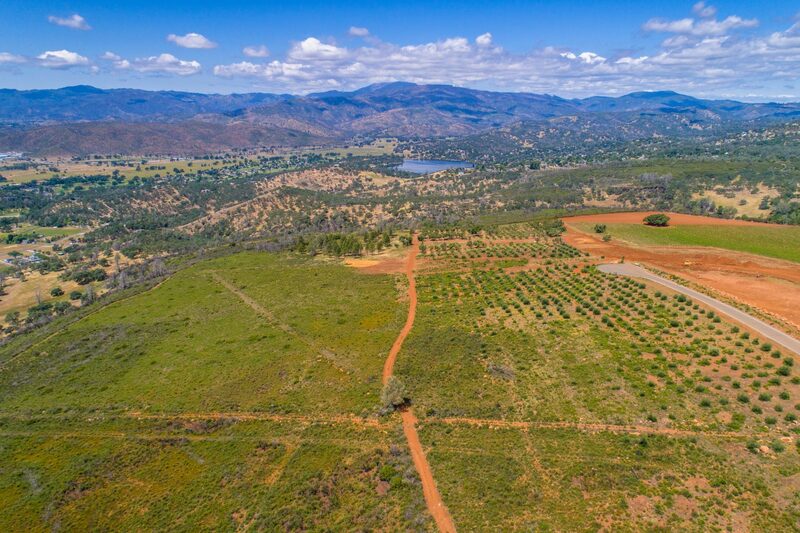 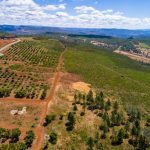 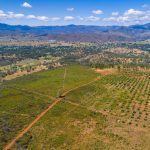 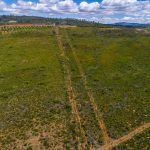 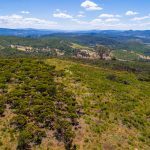 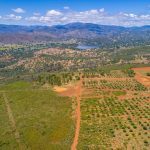 This property has the potential to be a world class vineyard that rivals some of the finest in the North Coast. 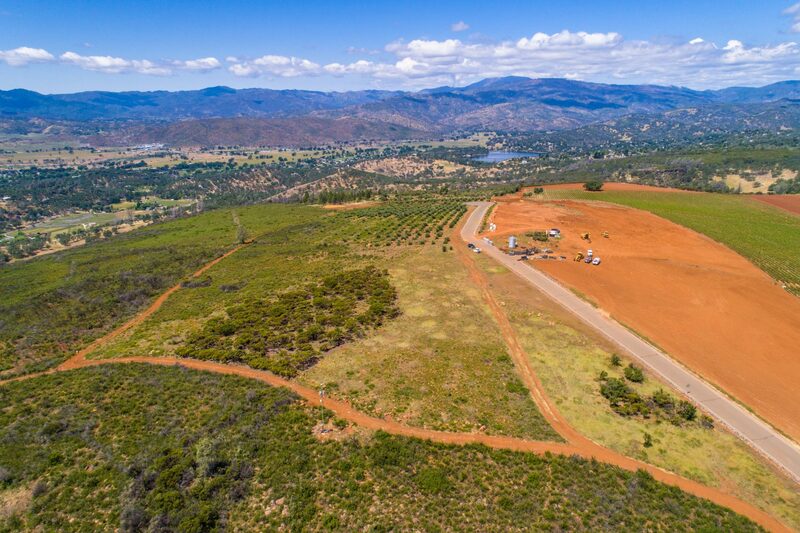 There is currently 70+/- gallon per minute water well.